Bandai Namco Entertainment has announced the release of new video for The Dark Pictures. The second part of Dev Diary #1 continues to examine how Supermassive Games is creating the dark setting of Man of Medan with lighting effects, dissonant audio, and research into real-world military vessels and more. 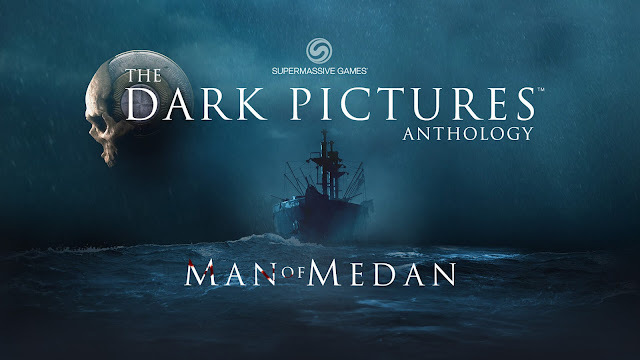 The Dark Pictures - Man of Medan includes a talented cast of actors, including stars Shawn Ashmore (X-Men, Quantum Break) and Pip Torrens (The Crown, Star Wars: The Force Awakens), whose in-game likenesses are rendered in vivid detail. The Dark Pictures - Man of Medan will be available in both physical retail and digital download versions; the title is currently pending a final rating with the ESRB.